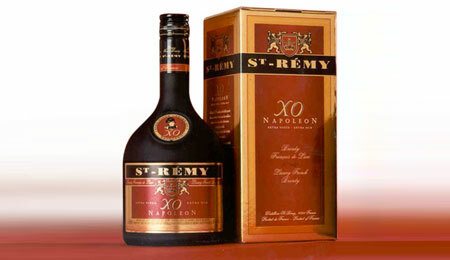 In 1886, the Rémy Martin vineyards in the Charente region of France were badly damaged by phylloxera. 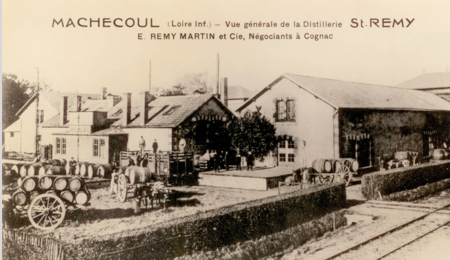 In search of raw materials, the very entrepreneurial Paul-Emile Rémy Martin II identified Machecoul where the “Gros Plant” grapes were similar to “Folle Blanche.” The same year, he set up a distillery to produce high-quality brandy. 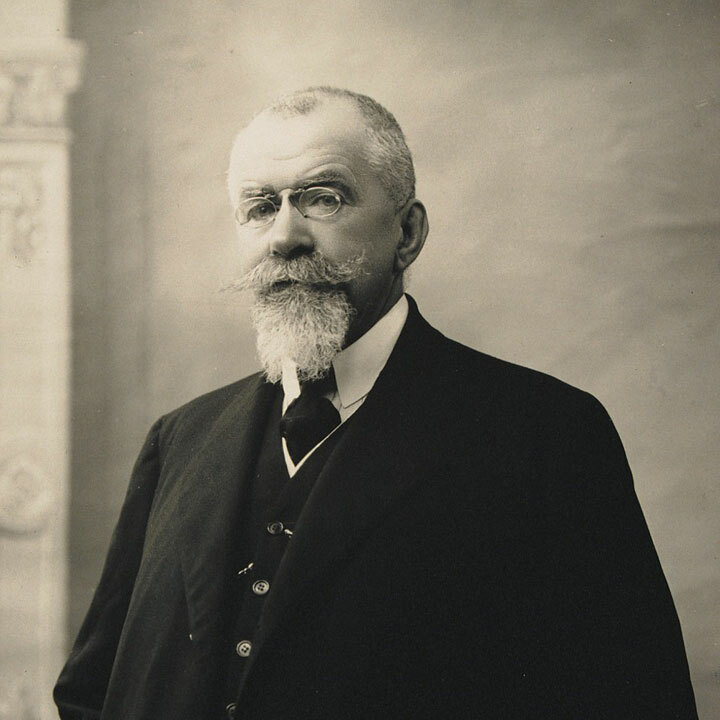 St-Rémy was born! 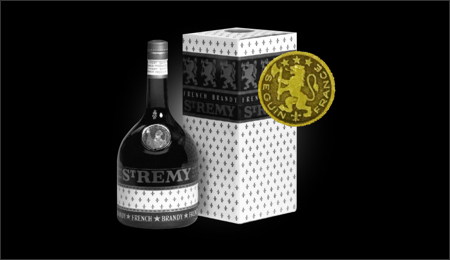 Powerful, elegant and noble, the king of beasts has been featured on St-Rémy’s historical bottles for decades. Armed with an ax, our lion is active and robust. 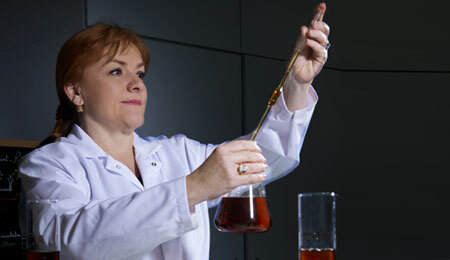 This unifying symbol is the expression of our inspiring character. 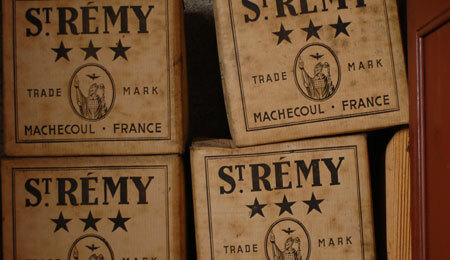 St-Rémy has always been a pioneer in the brandy world. 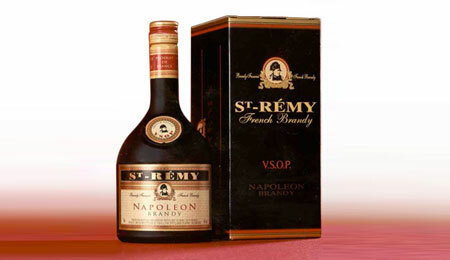 It was the first brand to sell its products in an unusual black bottle. St-Rémy launches St-Rémy “Napoléon” VSOP. 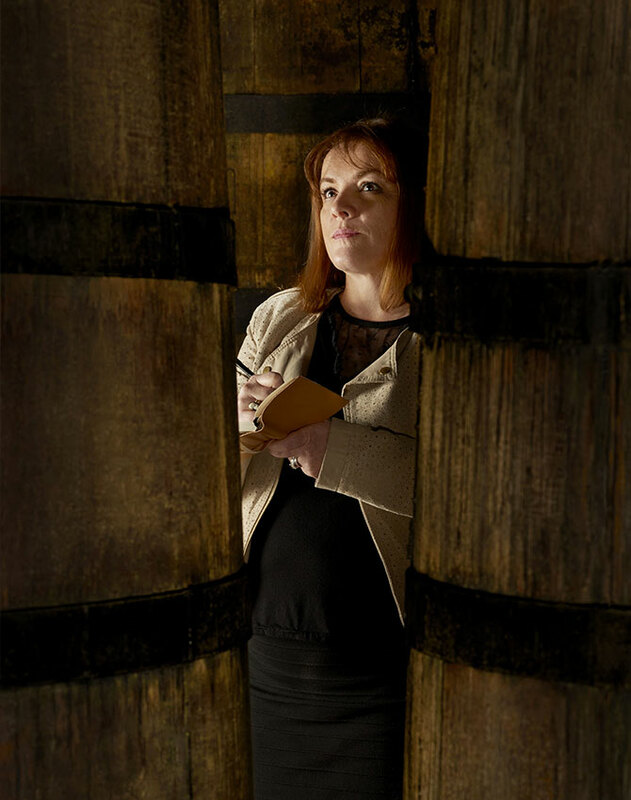 Martine Pain creates St-Rémy Réserve Privée, the brand’s first high-end limited edition. 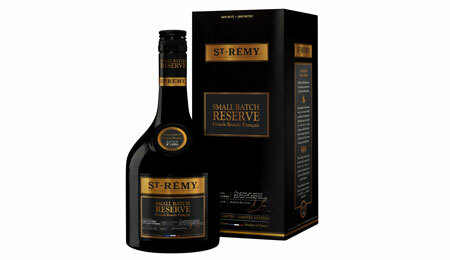 St-Rémy Small Batch Réserve is launched with a limited release. 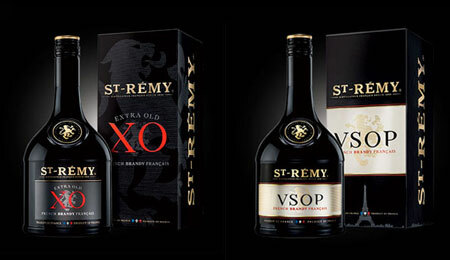 St-Rémy, the world’s leading French brandy, updates its range’s packaging.